Vishal starrer Thupparivaalan has been appreciated by both the audience and the critics. It is no wonder that the cinema industry too is taking notice of this thriller. 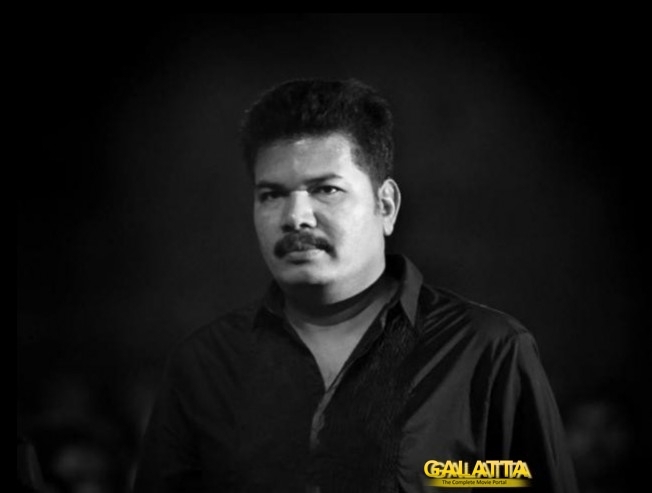 Director Shankar took to Twitter to congratulate the Thupparivaalan team. "Thupparivalan-an engaging thriller with Mysskin's unique style. Vishal's characterization n performance is good. Cheers to the whole team," he said. Directed by Mysskin, this songless Sherlock Holmes inspired movie also stars Prasanna, Bhagyraj and Vinay Rai. >>WATCH: Sandakozhi 2 - Back to Back Promo Video!